We’re so excited – the KWP guide is finally here! For all of our engaged couples, we truly hope this will be the first, last, and only wedding you ever plan. 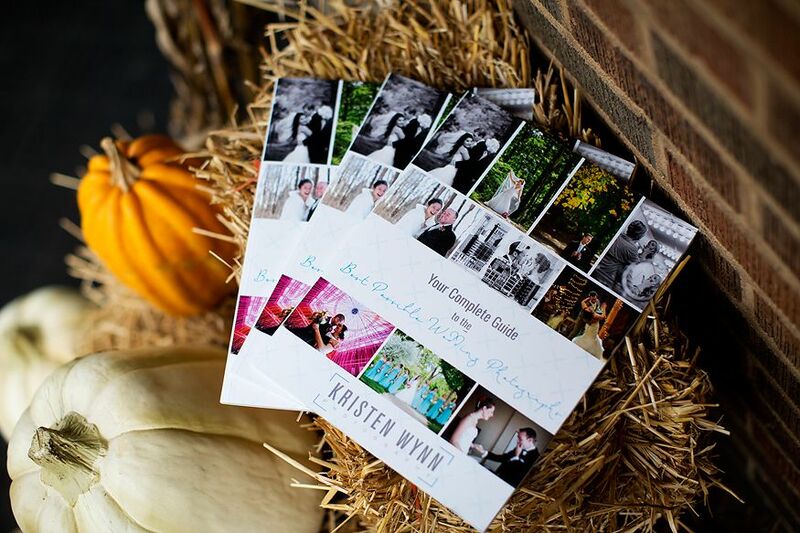 This is the only time you are going to plan a wedding and it can be overwhelming, especially if you haven’t previously been in a wedding or maybe you haven’t even previously been to very many weddings as a guest. In 2004, I started as an assistant to a wedding photographer, and in 2009, I started building my business as a primary wedding photographer. We’ve been to a lot of weddings here at KWP (as of this writing, I believe I’ve assisted at over 70 and served as primary for over 100). 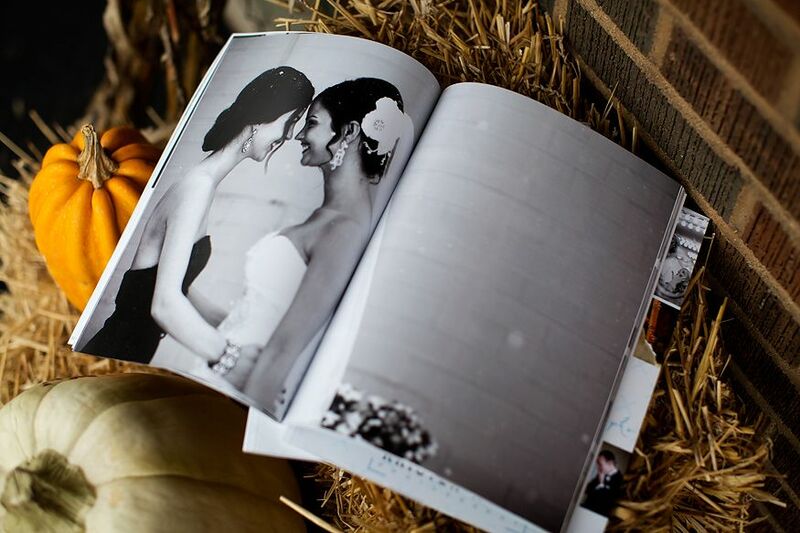 We’ve been so fortunate to learn from our brides and grooms – they’ve taught us so much. Our friends in the wedding industry have taught us a lot as well – whether that’s fellow wedding photographers teaching me about the structure of the day to talented florists educating as to how much flowers improve images when they are present for the bride’s formal images and detail shots, to the great hairdresser friends I have made who have opened my eyes to the convenience of on-location styling. These are just some of the things I never knew before I entered the wedding industry. And I am still learning more – at each and every wedding! I have such wonderful clients and over the years, our timeline meetings and printed timelines have become longer and longer as I try to give as many hints, tricks, and tips for a smooth day as possible. I want my clients to get value from my work – to maximize the potential of each and every moment and minute. Since I started in the wedding industry as a primary photographer, I began to compile a list of tricks and tips, meaning to compile them down someday. Over the years, when I encountered something at a wedding that could have improved the photos, such as the placement of the wedding cake, I would kick myself for not mentioning it to the couple prior. Last winter, I hired a writer to make the vision a reality. It has taken an entire year since my first email to Sam. Once upon a time, I did receive a teaching certificate in English education, but I’m a bit out of practice now. Sam helped build the guide piece by piece and fixed all of my grammatical errors. We’ve gone through a few proofs and finally…finally…it is finished, all 90 pages of it! It’s an element of my career of which I am most proud because it is helping my couples maximize their photo possibilities and contains secrets we wedding photographers know, but haven’t been able to share before! 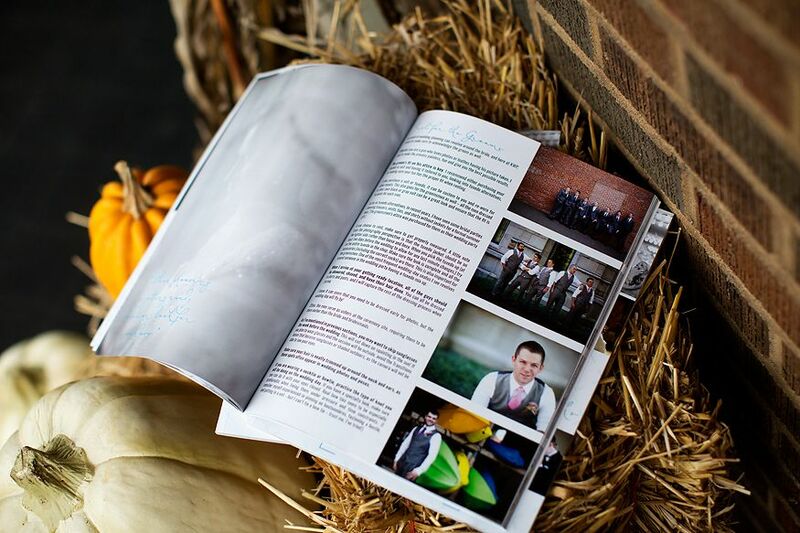 I don’t profess to be a wedding expert – I’m still young in my career. 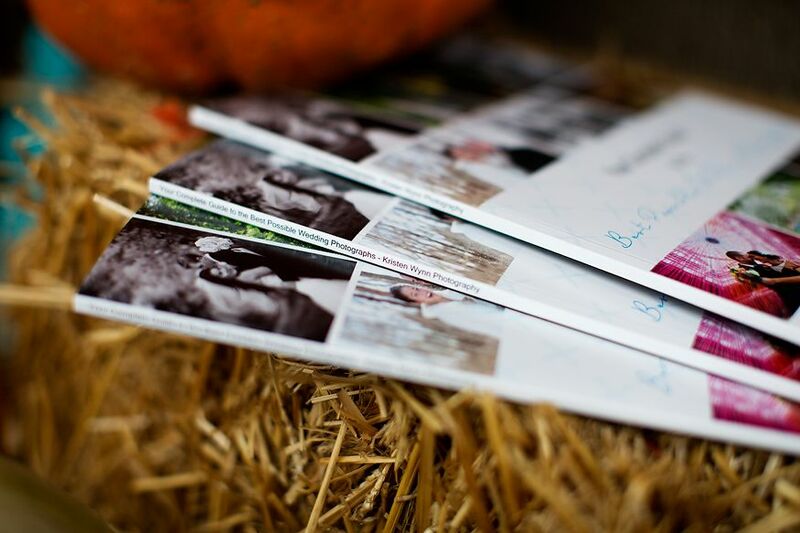 And I don’t expect my brides to incorporate all the tips in the guide either – there are simply too many. It’s available to pick and choose what fits my clients and their priorities best. 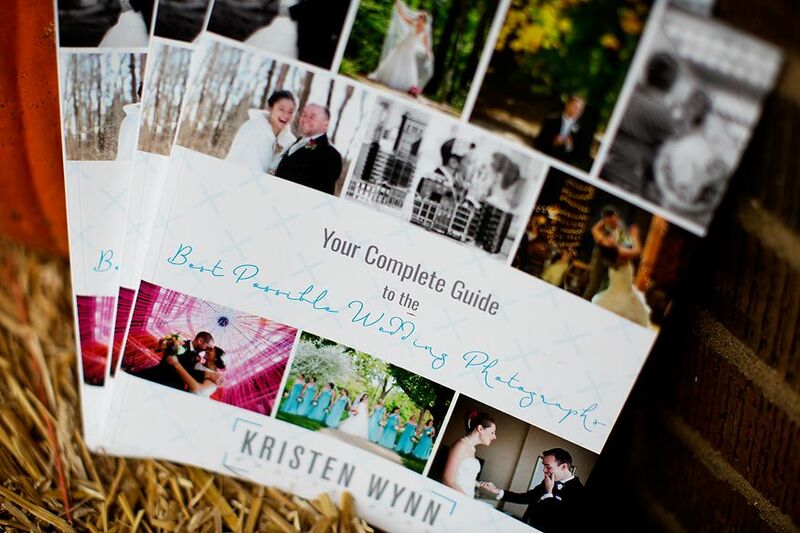 “Your Complete Guide to the Best Possible Wedding Photographs” is available exclusively to Kristen Wynn Photography brides and grooms right now. 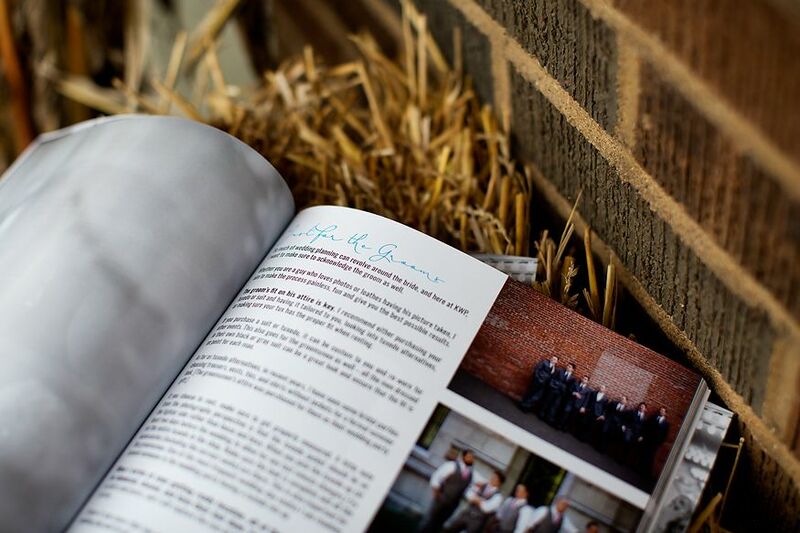 All of our 2016 couples will be receiving a copy in January if you haven’t received one yet. Thanks so much to all of my past clients for making this possible. Interested in getting the guide? It’s available to our booked brides and grooms, so get in touch today – we’d love to work with you! Received your copy of the guide? 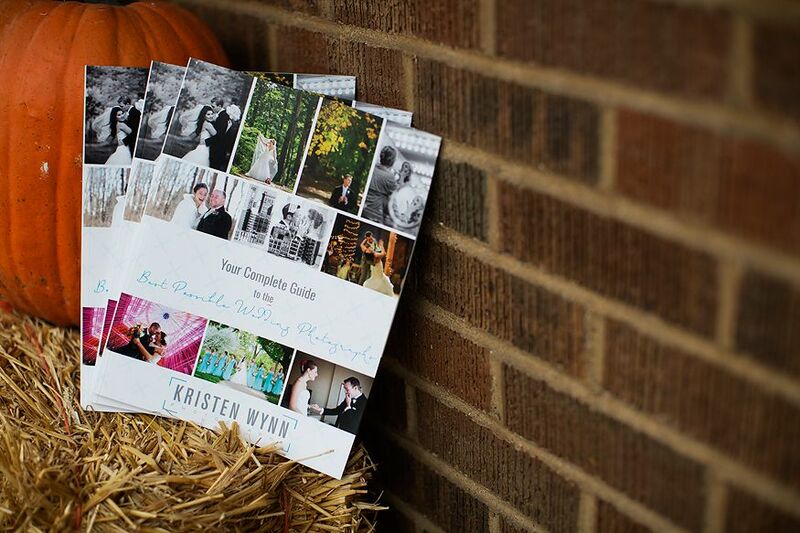 Instagram/Facebook/Tweet it out with the hashtag #yourcompleteguide and #kristenwynnphotography – we’d love to see it!